I know that being environmentally conscious, as important as it is to the health and well-being of us all, can sometimes be overwhelming. To be sure, saving our planet from extinction, as an individual, is a daunting enough task to make anyone want to give up altogether on creating a healthier Earth. 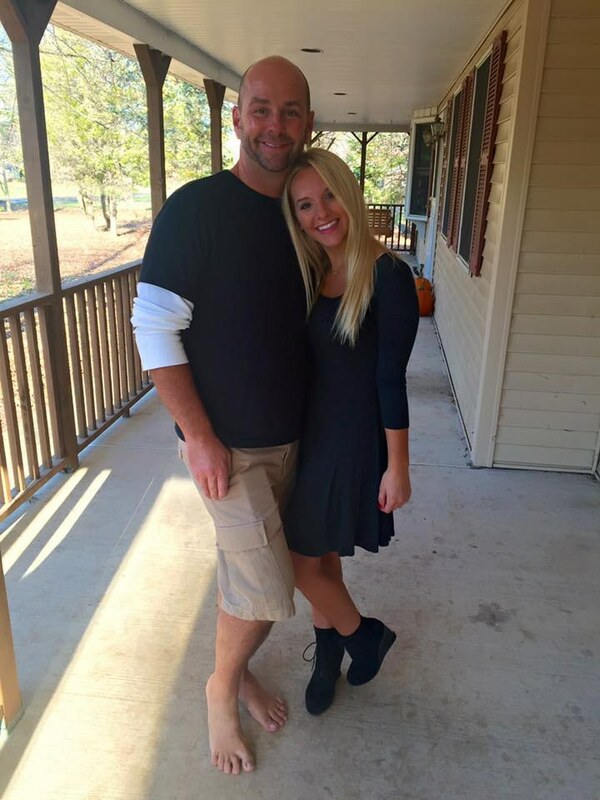 But what if we began to take just a few steps in the right direction together? No need to immediately ban tupperware from your kitchen, never buy items that come from a factory, or pledge yourself to use only solar-powered or wind-powered energy. The fact of the matter is that not everyone has the economic and social resources available to them to be able to make huge changes like these. But, almost everyone can simply choose to make a few small changes in their lives that, if carried out by enough people, will in fact make an impact on the state of our environment. Here are 10 small ways that you can be a little less wasteful. 1. Carry a reusable water bottle instead of buying bottled water. 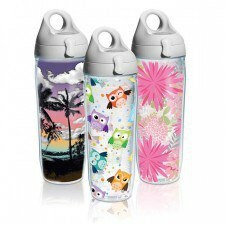 Yes, high-quality water bottles, such as the Tervis brand water bottles pictured above, can be upwards of $20. But if you already buy cases of water, which can run anywhere between 3 and 7 dollars each, at least twice a month, you will have exceeded the amount paid for the original water bottle within 3 months. If you buy more cases than that in one month, then buying a reusable water bottle is even more of a deal! And if you are concerned about the quality of water which you are drinking, you can also invest in a Brita water filtering system. Again, the cost of this filter would be worth it after only a few months of forgoing buying bottled water. 2. If you do use plastic bottles, recycle them along with other items such as aluminum and paper products! 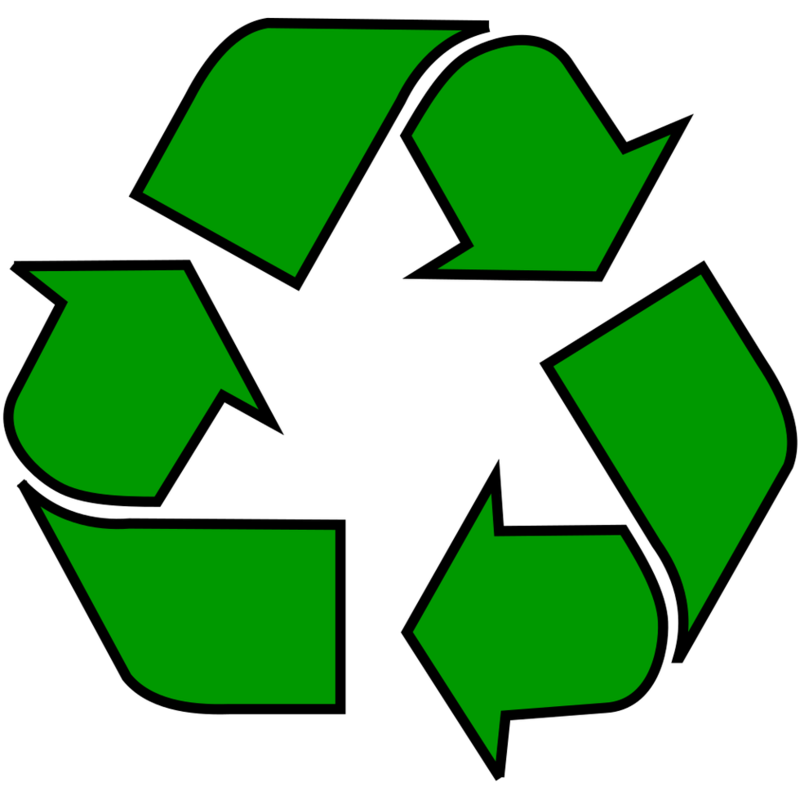 Not every neighborhood collects recyclables, but if yours does, make sure to separate them from your trash accordingly! And if your area does not collect recyclables, visit iwanttoberecycled.org to find out more information about possible drop-off sites for all sorts of materials from used-up batteries to tires! 3. 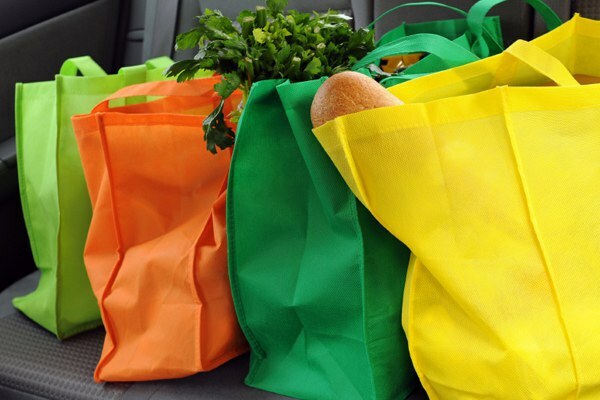 Use reusable grocery bags instead of plastic or paper ones. Many stores are starting to sell these bags up front by te cash register, but honestly any reusable bag will do. I'm sure you could find plain bags like these at a Walmart or Dollar Tree near you! 4. 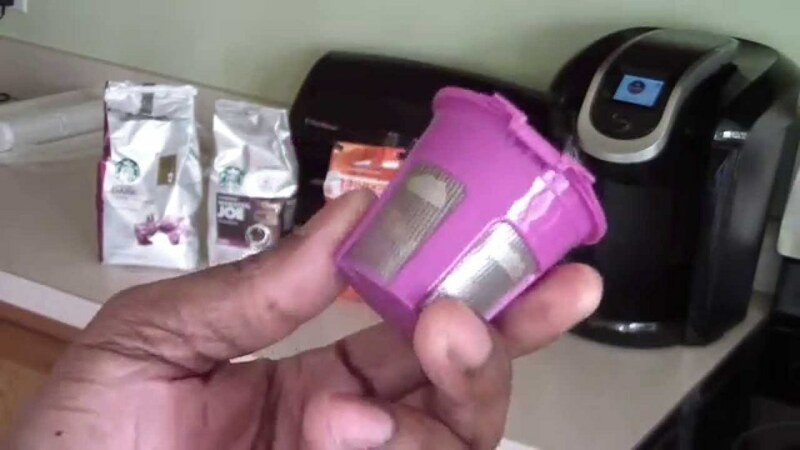 Stop using non-recyclable K-cups. I know, the Keurig is totally the best invention ever. A quick, single cup of coffee? YES PLEASE! But you know what? The original design of the K-cup is actually not recyclable as a whole! So, we should try to stop using them. An alternative would be to put coffee grinds into the reusable K-cup in the picture above or you could buy the new recyclable model of K-cups online! Now that's something I could get behind! The methane in cows' waste supposedly contributes a substantial percent to greenhouse gasses! 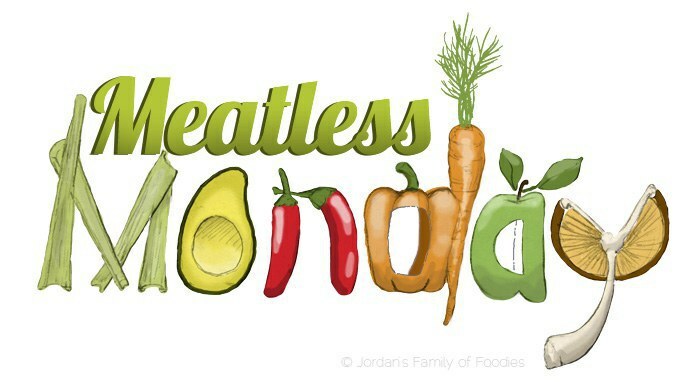 So why not enact Meatless Mondays? It may seem insignificant, but if we all spent a day without eating meat, maybe overall meat production would decrease and help to slow the production of greenhouse gasses. Try a new healthier recipe without meat or venture to try something new, like tofu! While some may decry the onset of an increasingly digital age, we have to admit that it could help to save more of our world's trees. When you can, try to read articles for class online. Keep your schedule in a program like Google calendars. And write reminders on the note app of your phone! Now, I won't lie to you; sometimes I don't even follow some of these simple rules that could help to save our environment. But the fact of the matter is that at least being conscious of the ways you can help, and actively trying to carry out those small tasks, can make a huge difference, even if we slip up sometimes. Do the best you can with the resources you have. You'll be surprised at the difference it'll make.